Clinically tested, ARTHRI-SUPPORT™ Capsules are formulated for anyone with joint, muscle, connective tissue, or bone discomfort. ARTHRI-SUPPORT™ Capsules use a proprietary delivery system to get more potency into the bloodstream allowing the formula to offer maximum results. The herbal extracts in ARTHRI-SUPPORT™ Capsules have been used for thousands of years in cultures around the world, and contain compounds that have been determined to fight these uncomfortable sensations. 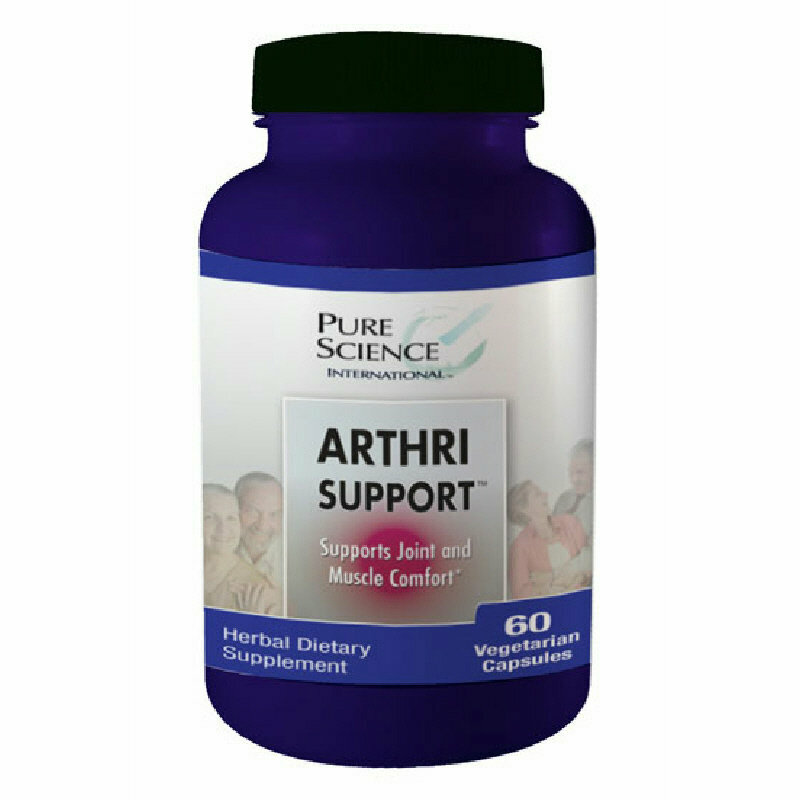 The ARTHRI-SUPPORT™ formula mounts a multi-pronged attack on your symptoms.